HAIR THERAPY. 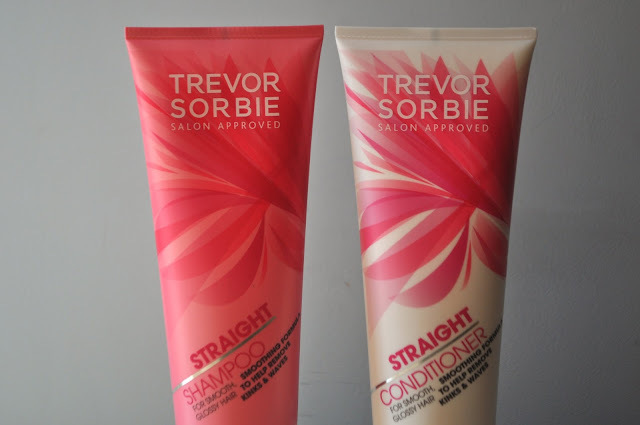 TREVOR SORBIE STRAIGHT SHAMPOO & CONDITIONER. | Life Looks Perfect. HAIR THERAPY. TREVOR SORBIE STRAIGHT SHAMPOO & CONDITIONER. Yay! I finally managed to get my hands on the newly packaged Trevor Sorbie collection. Jess has been a huge fan of Trevor Sorbie's hair care for a really long time, with fantastic treatment masks and specific shampoos and conditioners for certain hair types, their products always make a difference to our rather damaged dry hair. 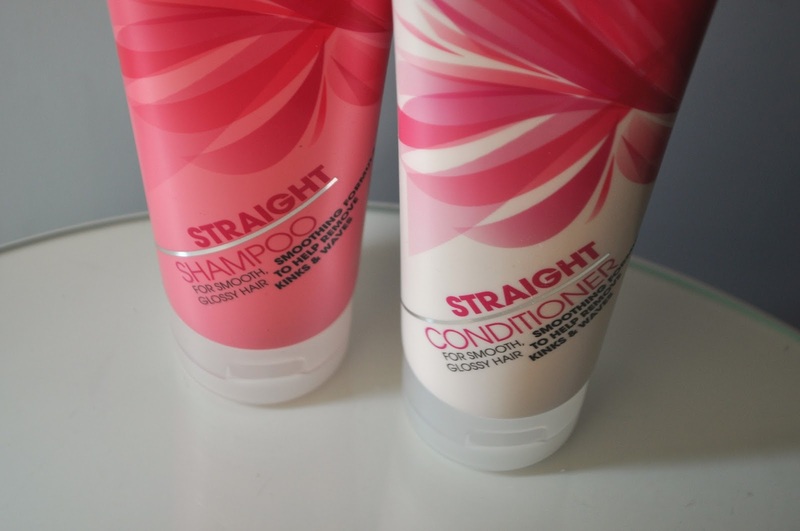 The two products I picked up, from Boots were Trevor Sorbie Salon Approved Straight shampoo and conditioner. I have been using these two product together, for a few weeks now and my hair has felt healthy and soft. Although my hair is naturally straight, in the heat, my hair can become a little frizzy, like most ladies. This shampoo and conditioner has stood up to it's name, as my locks have looked glossy and frizz-free! The new packaging has definitely been a talking point between us two sisters, as although it may not be the most important part of the product compared to the product it's self, it is definitely different! The new packaging is there to catch the eye and it certainly is a stand out on the shelves! Although, it is very different to the old packaging, which was quite plain and subtle, this packing is exciting and simple. We LOVE it! And the product inside...oh well it's fab! So Trevor Sorbie, you are back in our bathroom cupboards and we can't wait to try the rest of the new range!